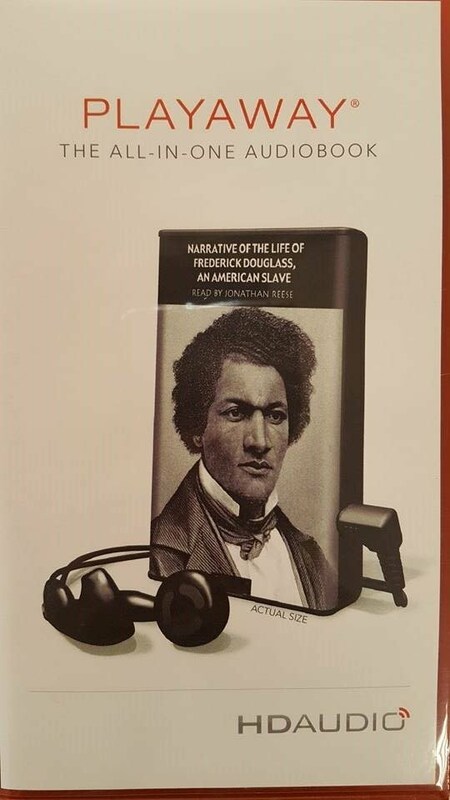 Audio books are books that you don't read but listen to it instead! They are read by famous readers from around the world. Why Listen to a book instead of reading it? You might get tired of reading books that make your eyes heart, so instead of quitting reading books you can rest your eyes and listen to native Americans reading the book for you. We have many audio books that you can find in the list below. 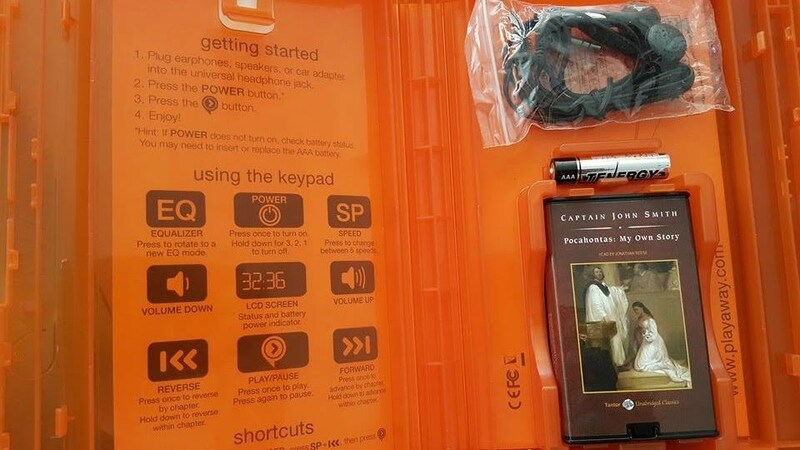 An Example of an audio book and what it contains.